Fayetteville residents voted overwhelmingly in favor of 10 ballot issues that will continue the city’s 1-cent sales tax in a special election held Tuesday. The new bond issue will generate about $226 million in bonds for a list of proposed capital projects, including road, drainage, trail and park improvements; economic development; construction of a cultural arts corridor with potential new parking facilities; a new police headquarters; three new fire stations; various city facilities improvements; and refinancing outstanding sales tax bonds. 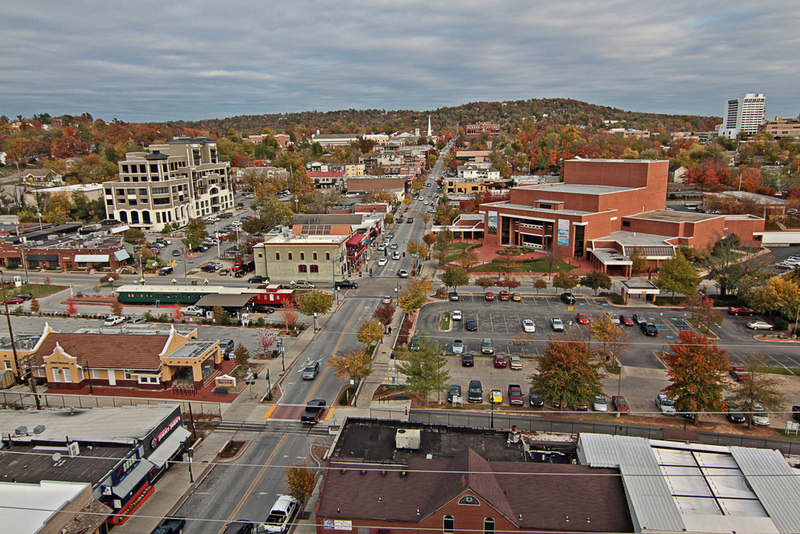 Fayetteville voters join those in Springdale who passed an extension of that city’s 1-cent sales tax for almost $225 million in bonds, and voters in Rogers who passed a nearly $300 million bond referendum last year. A total of 6,046 votes were cast in the election, including 1,758 early votes.